Hurricane Harvey, along with tornadoes brought unexpected havoc and with the compound effects of unprecedented rainfall caused displacement of countless families in southwest Texas. The amount of destruction and disruption of lives may be unfathomable even to those reside in the affected areas. Victims of hurricane Katrina in August 2005, who have relocated to Texas, are facing yet another ordeal that should not be experienced twice in a lifetime. Endure these circumstances people must, but it would be comforting to know that they have not been forsaken. We, as members of the Vietnamese American community, should reciprocate the benefits we reaped during our resettlement in the United States. In the spirit of collaboration, we ask for your support of VAMA-USA’s efforts to contribute a minute amount of comfort to the victims of tropical storm Harvey. 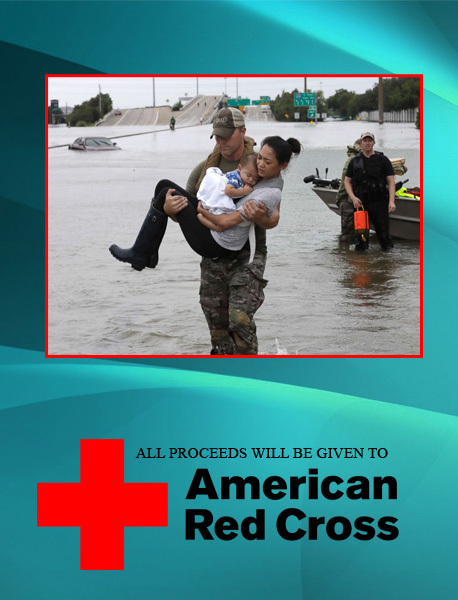 All proceeds will be forwarded to the American Red Cross directed to provide a token of goodwill to the displaced families. You can donate with your credit card through PayPal without having a PayPal account. 1) Instead of choosing to pay with your PayPal account, select the option to pay with a debit or credit card. 3) You'll need to enter your email address so Paypal can send you a receipt.